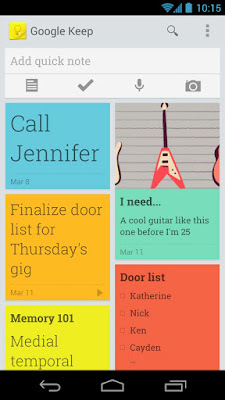 One of the most popular note taking Android apps that helps you to remember everything across all of the devices you use. 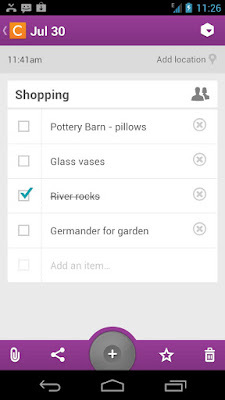 With Evernote lets you take notes, capture photos, create to-do lists, record voice reminders and makes these notes completely searchable. 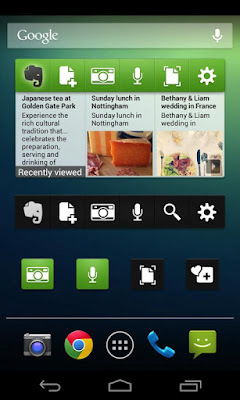 Capture, browse, search, and share Business Notes and Business Notebooks from your smartphone or tablet. 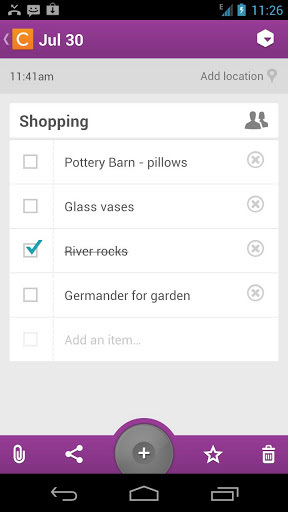 The note taking app allows users to create a checklists, notes, photos as a note and voice memos. 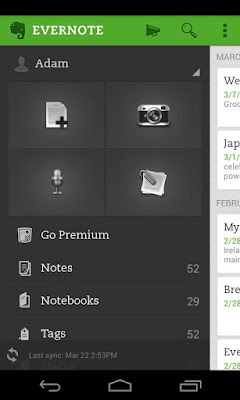 All your notes will be saved on Google Drive and synced to all your devices. 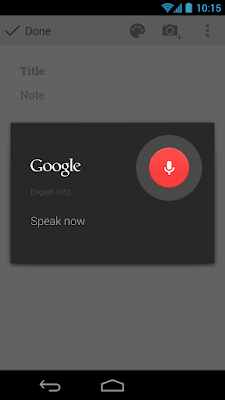 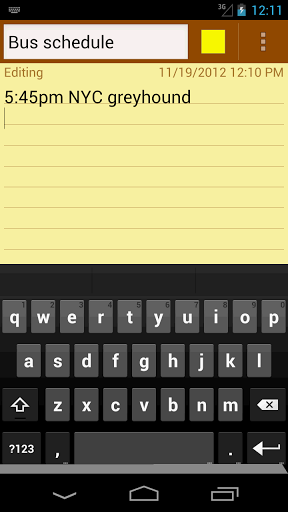 With Google Keep you can change priorities of your notes easily with simple mouse drag. 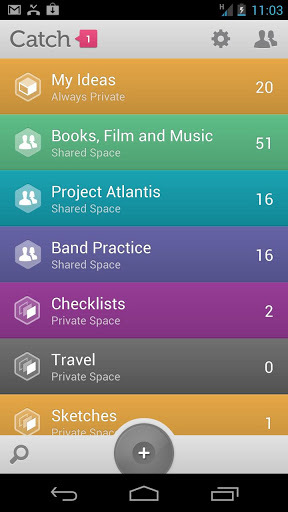 You can set different colors to your notes to identify easily. 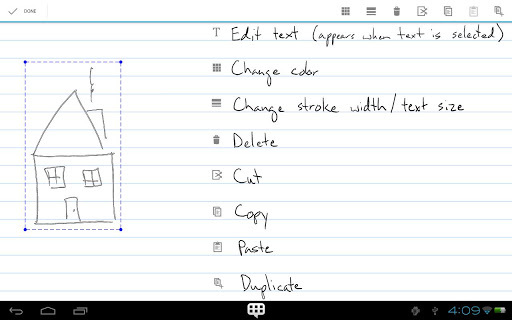 Papyrus is a natural handwriting note-taking app that you use just like paper, that enables users to take note with their fingers and smartphone pens. 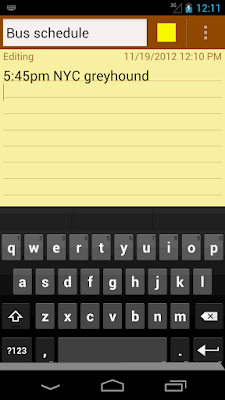 You cane export your notes as PDF, PNG and JPEG formats. 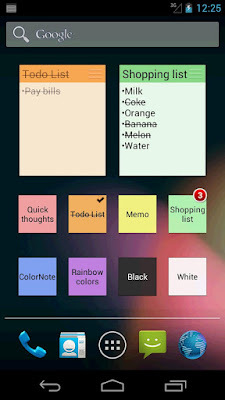 Color Note is a simple and powerful notepad app, it gives you a quick and simple notepad editing experience when you write notes, memo, email, message, shopping list and to do list. Catch is a one of the best note-taking app, lets you capture ideas and discoveries across all your devices and when you're ready, turn your ideas into action with friends and colleagues using simple, mobile collaboration.